Market Park San Jose will be the largest TOD in Silicon Valley when completed. NORTH SAN JOSE—With most of the region’s retail product of the class-B or -C variety and very few construction deliveries in the wings, one project is poised to tackle this dearth head on. 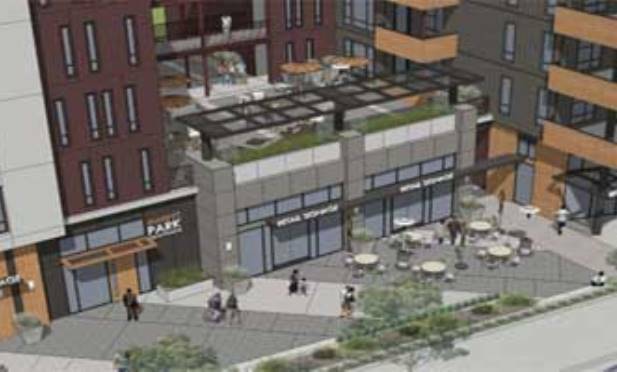 Adjacent to the soon-to-open Berryessa BART station, Market Park San Jose will be the largest transit-oriented development in Silicon Valley when completed.